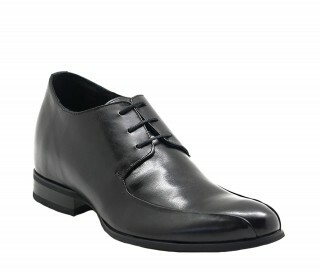 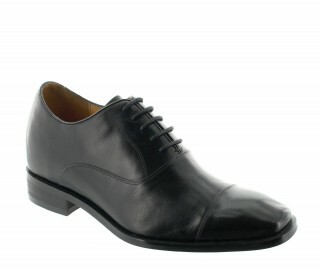 > Product range>Derby>Arona shoes black +7.5"
Mounted on a slender shape, this derby is a sober and elegant model that will perfectly match all your outfits. 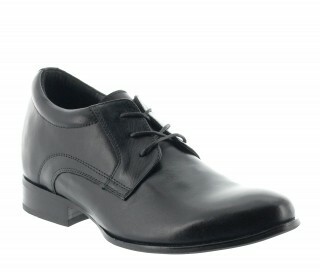 Thanks to its side gussets, it slips on and can be tied without difficulty. 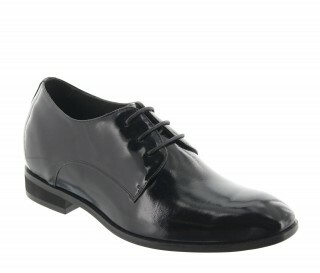 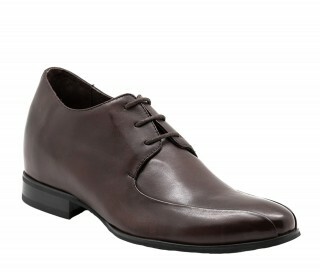 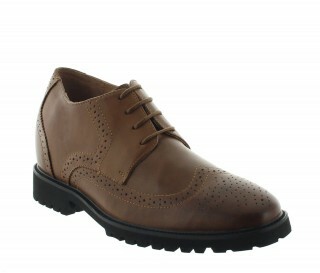 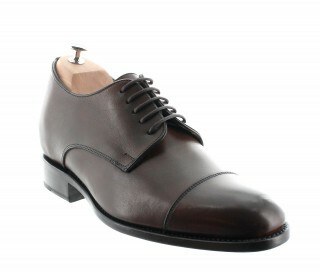 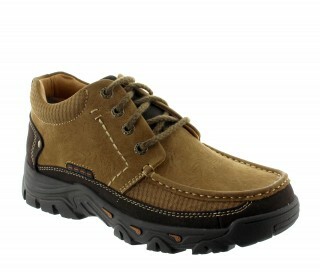 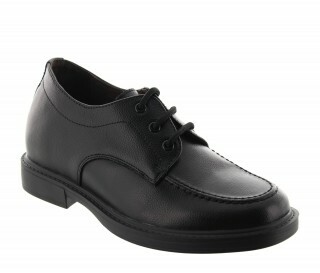 Leather upper, leather interior, synthetic sole.